America's Service Station is a rapidly growing business specializing in automotive repair and maintenance. We provide a refreshing alternative to dirty repair garages, inexperienced brake/muffler/lube shops, or overpriced dealerships. We strive to offer the finest service in the industry. 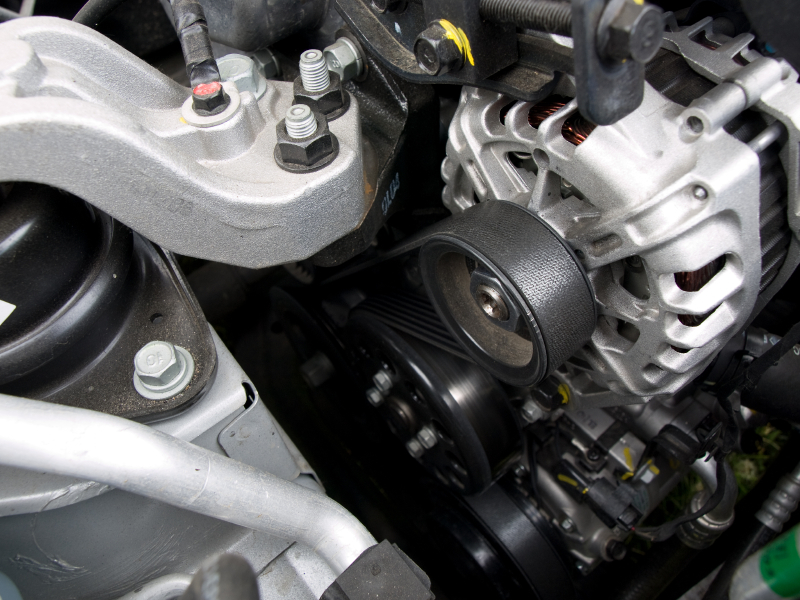 We provide Alpharetta auto repair that you can trust. We specialize in all makes and models as well as European & Import cars. We Fix Everything! Contact us today to schedule an appointment. We are proud of what we do. We back all of our work with a 3 Year 36,000 Mile Nationwide Warranty on all mechanical repairs. Need shuttle service while we have your vehicle? If you need a ride, America’s Service Station can get you where you need to go. We offer free local shuttle service to drop you off at work or home after you bring your vehicle in to us for service. America’s Service Station is here to make transportation easy for you while we work on your vehicle. Dean and the crew offer an assortment of services. All for an affordable cost. He is able to determine what you really need and get to the root of the problem to fix it. Always willing to go the extra mile for his customers. I don't enjoy dealing with car issues but Dean makes it easy to understand and bearable to endure. Thanks!! Dean and the staff at America's Service Station do a great job with our cars, and have for many years. It's really nice to deal with a company that you simply trust to do what's right for us ! !